I was the producer for Tom’s second album, which we started working on around 2000 and wound up finishing in 2011 after a very long hiatus. It was a pleasure to bring this to completion, and I really love the final product. I was a co-writer on one of the songs and engineered, mixed, and performed on the album, as well as doing the design for the final product. 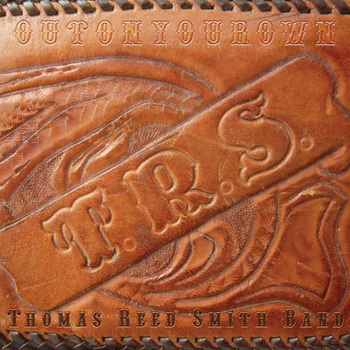 After over a decade, Tom Smith and his seasoned backing band released the follow-up to his first album. Engineered by Scott Martin. Additional engineering by Mark Owen for the Closer Look sessions. Mixed by Scott Martin and TRS. Design by Scott Martin / photos by An’Angelia Thompson, Scott Martin and TRS. Songs published by Samuel Welshman Publishing (ASCAP).